Lovely 2nd floor condo with views of the pond from private balcony. Updates include newer appliances and countertops in eat-in kitchen. New bamboo flooring in kitchen and foyer. Both baths have new vanities. New lighting in kitchen and 2nd bedroom. Fresh paint. Low taxes. Association includes pool & clubhouse, water, ext maint. scavenger, snow removal, lawn care and common insurance. 925 Spring Hill Drive #209 Northbrook, Illinois 60062 is a condo property, which sold for $118,900. 925 Spring Hill Drive #209 has 2 bedroom(s) and 2 bath(s). 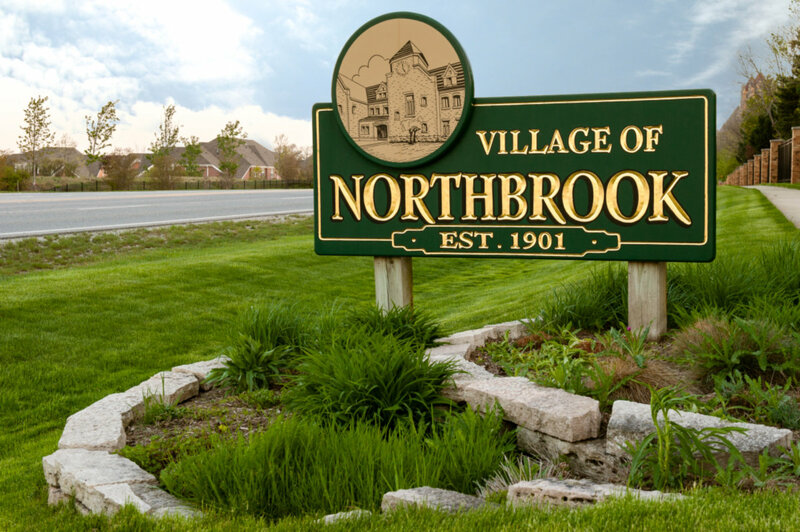 Want to learn more about 925 Spring Hill Drive #209 Northbrook, Illinois 60062? Contact an @properties agent to request more info.